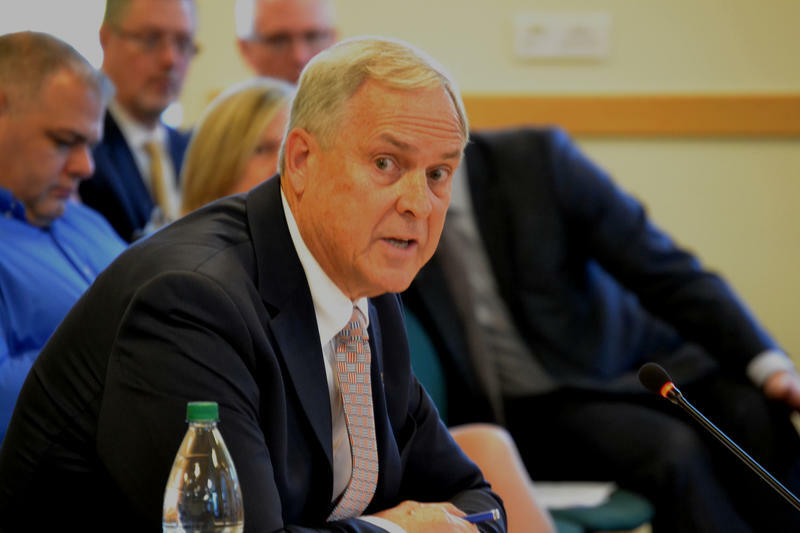 DHHS Commissioner Ricker Hamilton, then a nominee for the post, at a legislative committee hearing Oct. 19, 2017. Maine is struggling with an uptick in alleged child abuse and neglect. Office of Program Evaluation and Government Accountability Director Beth Ashcroft says workloads for caseworkers are increasing as call volumes increase and new policy changes require more assessments of some allegations. 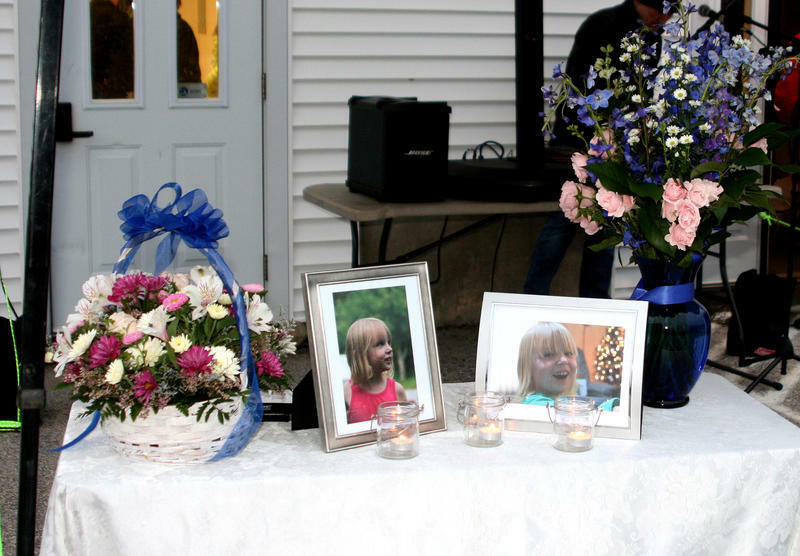 The watchdog agency is investigating Maine's child welfare system following the deaths of 10-year-old Marissa Kennedy in February in Stockton Springs and 4-year-old Kendall Chick in December in Wiscasset.